For the artist, a blank canvas represents a world of opportunity. A world where lines, colors and concepts have yet to be recorded. For the chef, a flatbread crust is similar to a blank canvas. A culinary experience without limits. An opportunity to go beyond the traditional norms of pizza and expand on flavors and ideas. The opportunity to create unique flavor experiences within the comforting confines of a pizza crust-style dough has appealed to both restaurants and consumers alike, making flatbreads a popular and growing menu item. 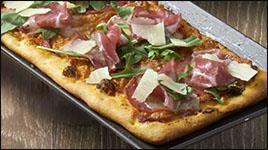 Flatbread’s popularity also is increasing because of its versatility. From appetizers to entrees to even dessert flatbreads, consumers are ordering flatbreads for every eating occasion. Flatbreads also are viewed by some people as a healthful alternative to pizza, which is helping to drive sales. Vegetable-forward flatbreads often are key vegetarian options at many restaurants. Whether you’re already featuring flatbreads on your menu, or considering making your first flatbread, it’s imperative to get the perfect bake. 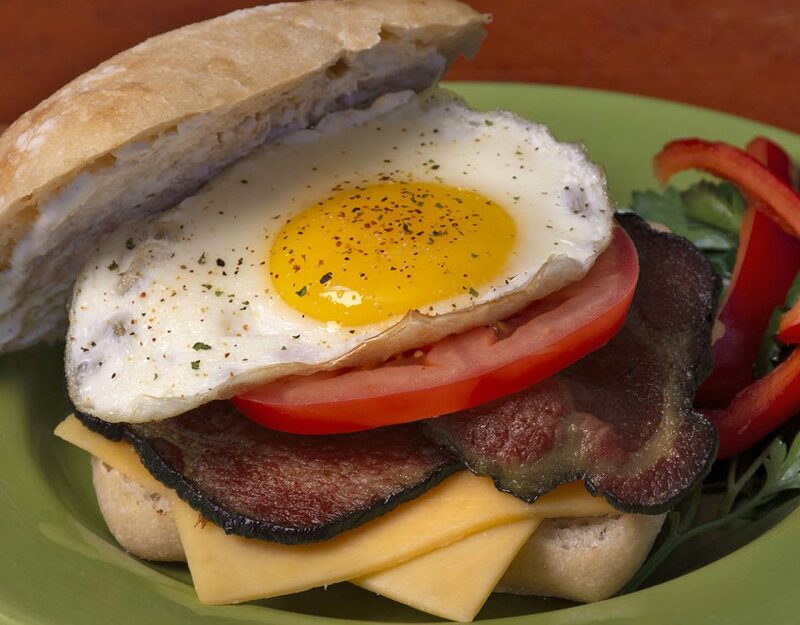 Every chef has his or her own dough formulation that provides either a crispy or chewy texture, or some combination of both. But that’s only half of the equation to baking the perfect flatbread. 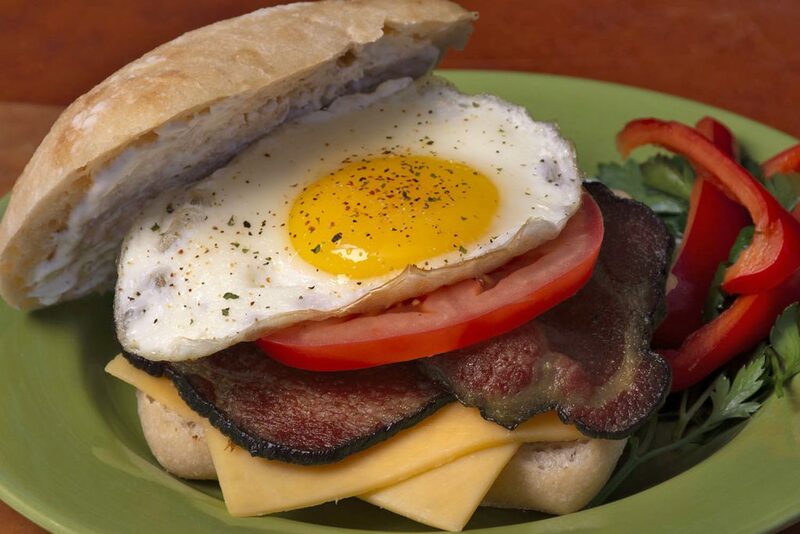 Pan selection is essential, and makes a significant difference in the overall appearance, flavor and the bite of the crust. The most important rule to remember when baking flatbreads is that one pan does not fit all flatbreads! Yes, your standard baking sheet will bake a flatbread. But it will be a standard flatbread. For the perfect crust, you need pans built exclusively for flatbreads. baking performance and have supplied our flatbread pans to restaurants and foodservice operations around the world. 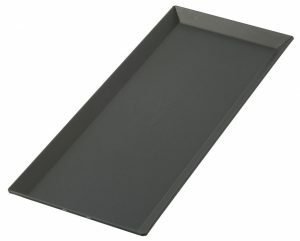 We manufacture four different styles of flatbread pans, perfect for specific ovens and crust types. bakes better and is easy to clean up. Buy the Flatbread Pan. Are you looking for maximum airflow from a rounded pan? This is the perfect option. At 7×18 inches, it also handles larger flatbreads. Buy the Rounded Corner Hex Flatbread Pan. With perforations and a flat-folded rim for strength, these pans are perfect for larger operations, especially those loading and unloading with peels. Buy the Perforated QDF40 Flatbread Pan. conveyor pizza oven. The perforations on the pan will give chefs the crispiness of a hearth-baked crust without needing a hearth oven.Buy the Hearth Bake Flatbread Pan. So, you now know why flatbreads are so popular, and the best way to bake them. Here are three of our favorite flatbread recipes that you can adapt to your crust and restaurant. Perfect for customers that can’t decide between a steak and a pizza. This flatbread’s use of gorgonzola and a balsamic reduction will keep your customers coming back for more. View recipe here. Pancetta and apples have always been one of our favorite flavor combinations, and this flatbread adds the sharpness of cheddar cheese to provide a dynamic flavor profile. View recipe here.